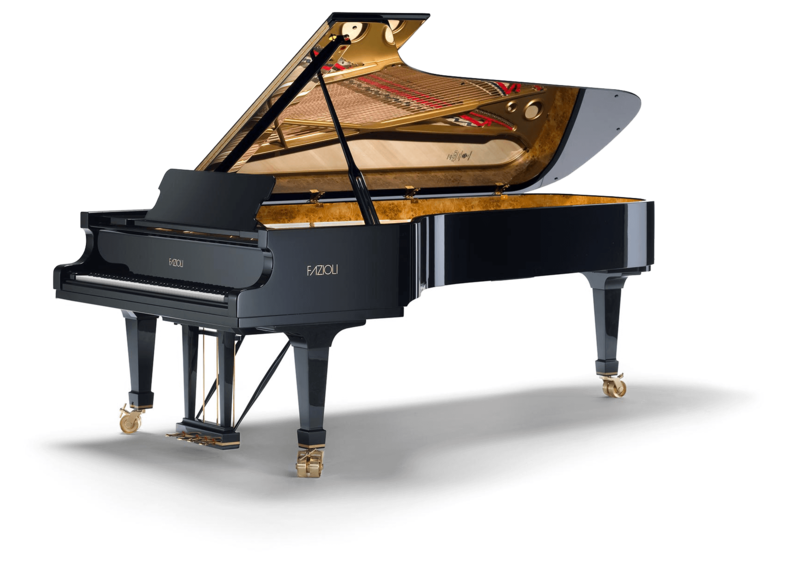 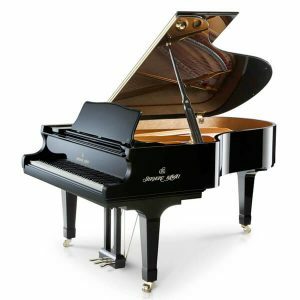 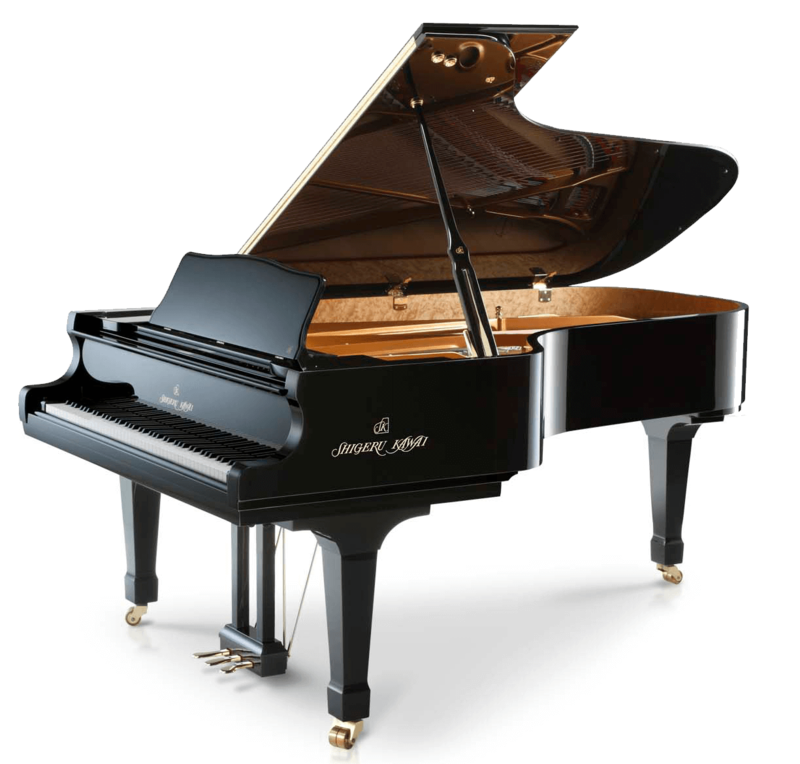 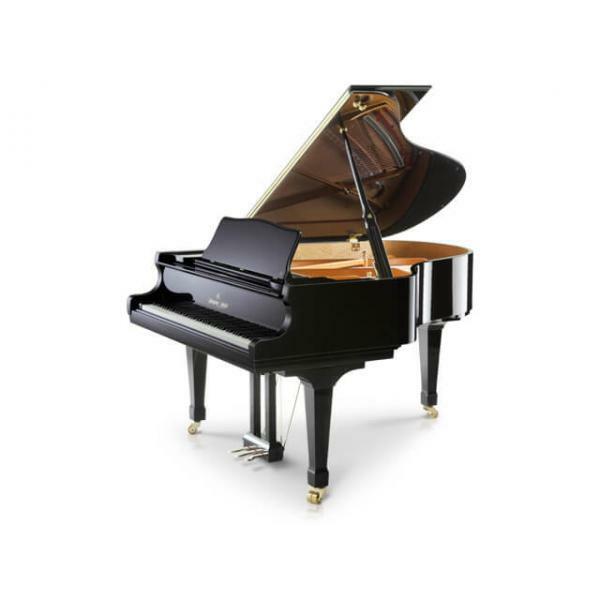 Vivace Pianos & Strings has the biggest Preloved Piano display showroom in Australia with full range of Kawai Acoustic and Digital Pianos on the floor, including the famous Kawai Shugeru concert grands. 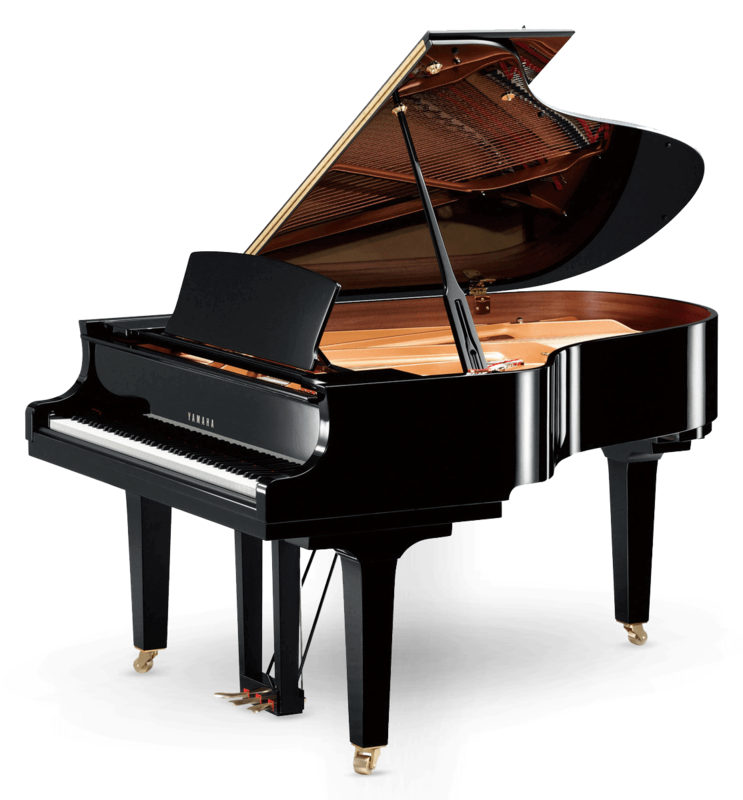 Yamaha is known as one of the top piano makers in the world by its experienced high quality craftmanship. 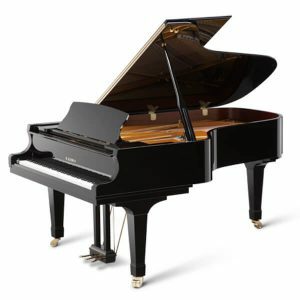 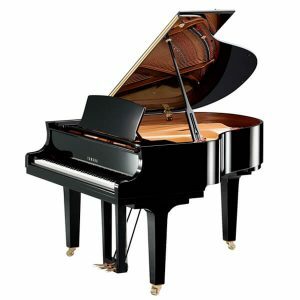 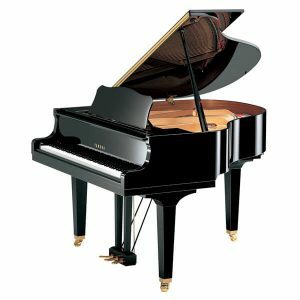 Vivace Music has selected range of YAMAHA pianos for you to come and enjoy the playing.e. 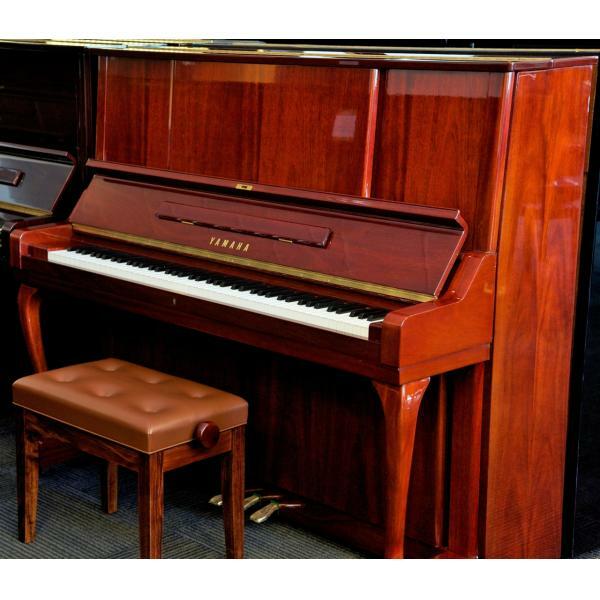 Vivace Music has over 200 Preloved Uprights and Grands on display across our 3 showrooms. 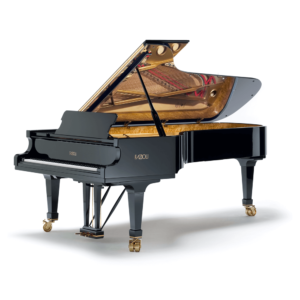 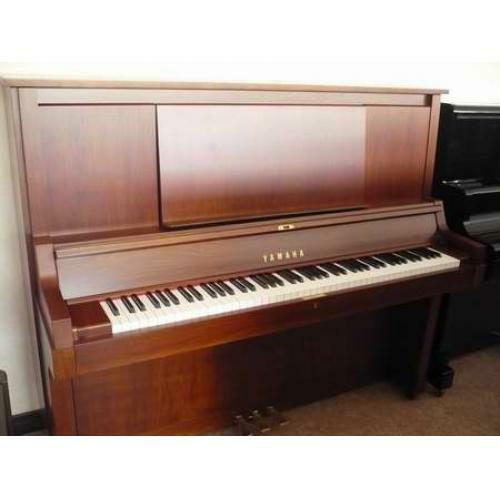 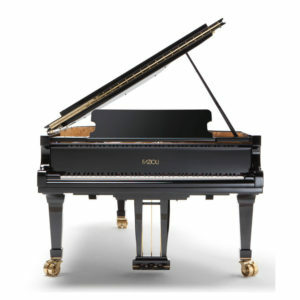 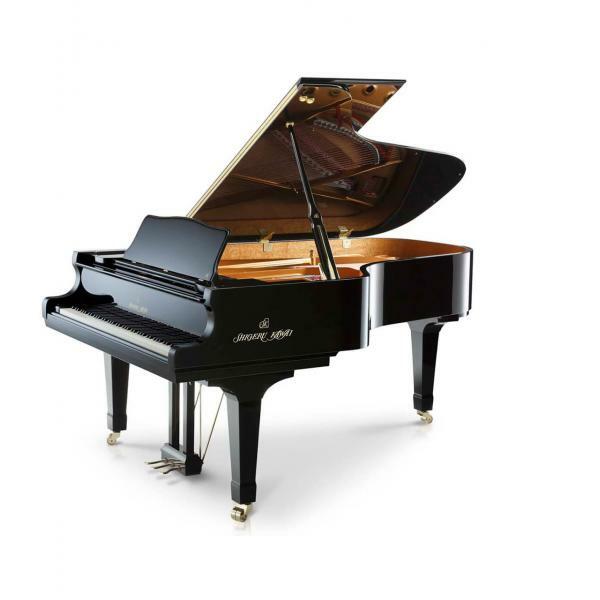 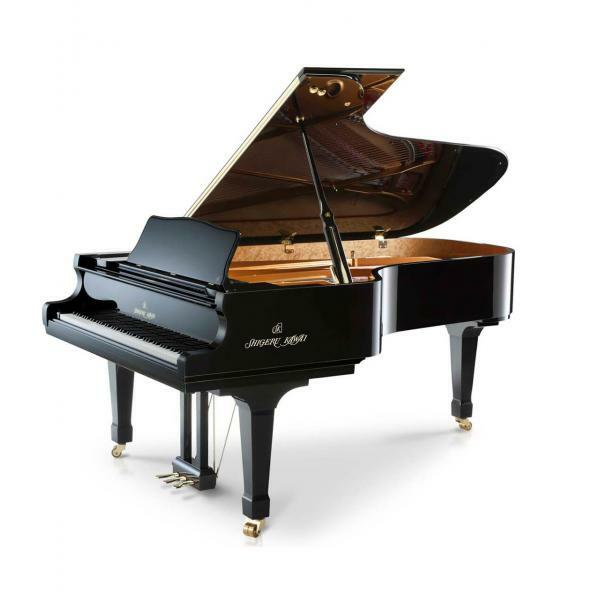 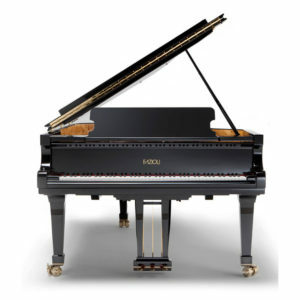 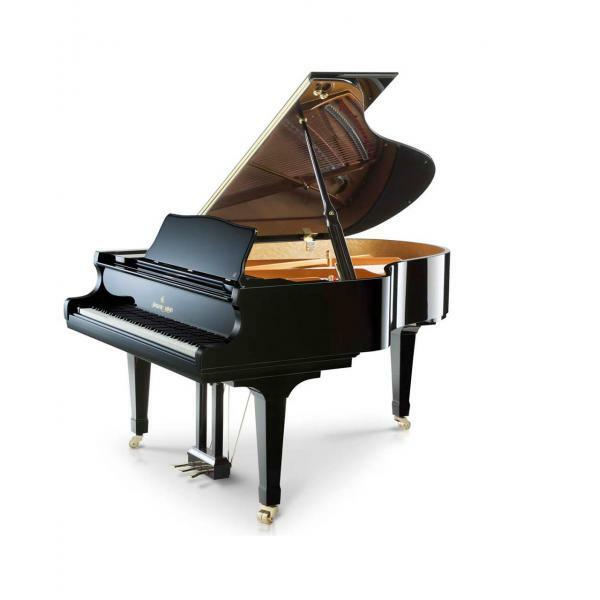 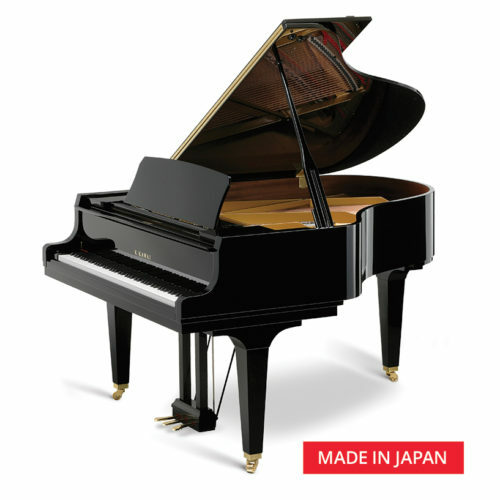 We offer a huge range of Japanese made pianos for you to choose from. 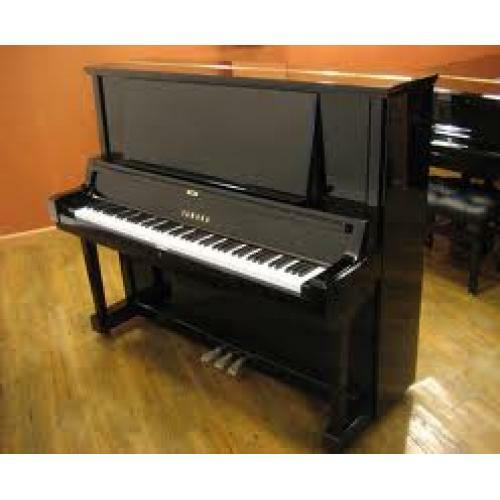 Most of the used pianos purchased at Vivace Music comes with a 5 year warranty, new piano bench and 1 in-house tuning.